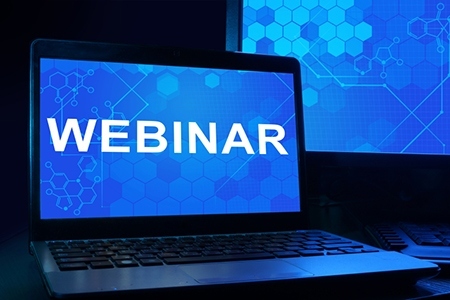 Don’t miss NAR’s free safety webinar today, Wednesday, April 26 at 1 p.m. CDT. In a free webinar from the NAR REALTOR® Safety Program, Paula Monthofer, owner of Focus School of Real Estate and 2017 president of Arizona REALTORS®, will discuss the dangers of being too nice for your own good, and the safety of being prepared and professional. Register here. Help Your Business and the Planet With FedEx! Now through May 25, for every new shipping enrollment, REALTOR Benefits® Program participant FedEx will make a $30 donation to Arbor Day Foundation® to plant up to 30 trees. Enjoy more savings and less CO2 from FedEx and the National Association of REALTORS®! Learn more. In just one year, over 800,000 REALTORS® saved a combined $59 million by taking advantage of at least one offering through NAR’s REALTOR Benefits® Program. Learn how you can save this year with industry-leading companies including FCA US LLC (Fiat Chrysler Automobiles), Placester, FedEx, DocuSign and more. Get started.